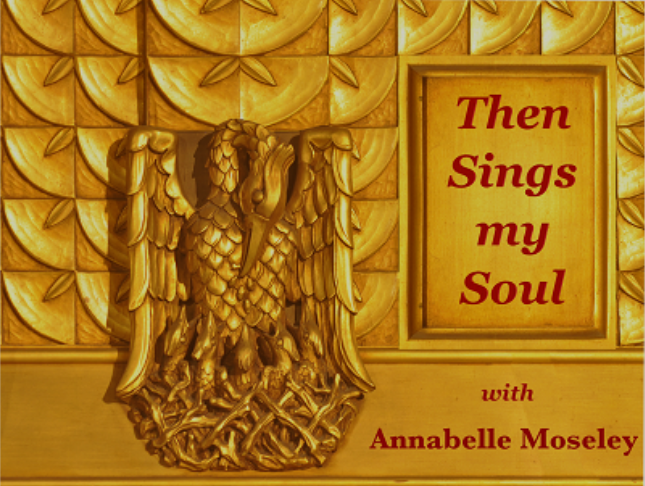 Listen to “Then Sings My Soul – Annabelle Moseley” on Spreaker. 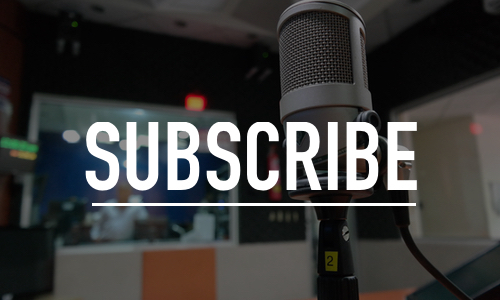 Program Description: Even in the midst of a joyfully devoted faith, every Catholic will face stress, pain, grief and loneliness as they navigate the many challenges of life in a secular and divided world. Poet, author, and theology professor Annabelle Moseley will share how to develop and strengthen a sacramental eye in the way we view our journey, becoming more and more attuned to the beauty and sorrow therein not for its own sake, but as a summons to God, transforming pain into purpose. Get ready to find inspiration anywhere, everywhere, even in the midst of a busy or stressful day, to be jolted joyfully into prayer and to feel less alone. We will attune our senses to God’s beauty! Annabelle will share, through vivid discussions of Catholic literature, music and art; gripping stories of faith; and moving conversations with callers, how the sorrowful and joyful mysteries of our lives can become the sacrificial songs, in whatever broken or beautiful key, our souls offer in wonder and awe to God. What is your soul singing today? A link to my most recent book, entitled A Ship to Hold the World and The Marionette’s Ascent: A Double Volume of Poetry. ​A link to my blog, Desert Bread, which inspired by this quote from Goethe: “One should hear a little music, read a little poetry, and see a fine picture every day of one’s life, in order that worldly cares may not obliterate the sense of the beautiful which God has implanted in the human soul.” Please like on Facebook! 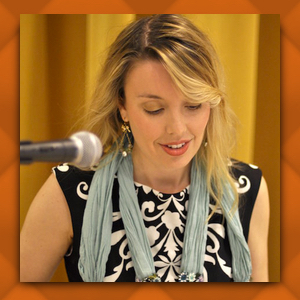 Host of "Then Sings My Soul"
Annabelle Moseley, award-winning poet and author of nine books, is a professor of theology, literature, and theological aesthetics, and a dynamic speaker on living sacramentally. She has served as Writer-in-Residence of the Walt Whitman Birthplace and Long Island Poet of the Year. A frequent writer for Aleteia.org, Annabelle teaches MA in Theology classes for St. Joseph’s Seminary in New York and gives workshops for the Diocese of Rockville Center Diaconate Formation Program. She is the founder of “Desert Bread,” a program of workshops feeding the faith of those who participate through the study of the great arts of Catholicism (literature, music and visual art), and includes a meal, providing the chance to break bread with others of faith.